Go back to my first post, where you can read our story. Wendi, I have really enjoyed reading your blog. I’m very happy for the Sanders family! I can’t wait to meet Hope and hear you and Whitney talk about your experience. Travel safely. 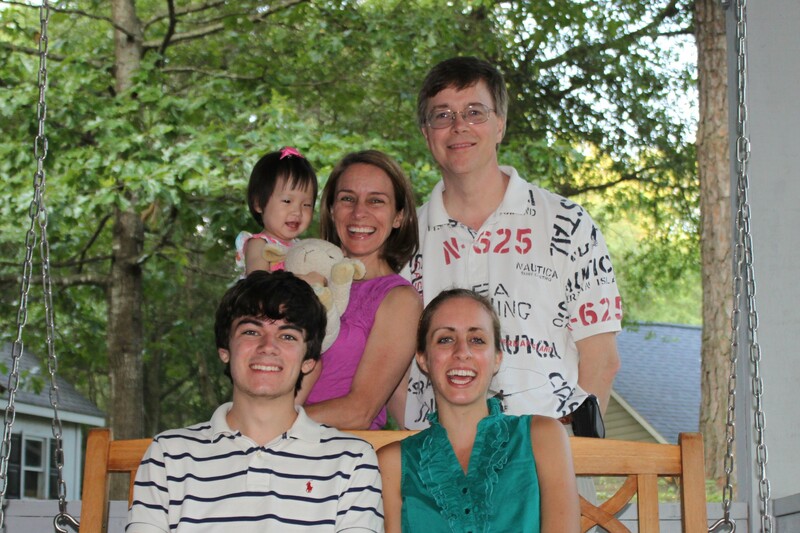 Not just another adoption story, but a story about becoming a forever family through His grace. It's been 4 years since Lovey came home. Best decision we ever made! She enriches every moment of our lives with her unique blend of funny, sweet, beautiful and smart. We are in China now awaiting final visa approval for her little sister, Hope. Thanks for following our journey.